ARA Electrical’s experience and expertise ensures that the electrical installation and commissioning of all your necessary instrumentation is right the first time. With both dual trade and dedicated instrument technicians, we provide all instrument requirements. Our staff are not only trained in standard installation but are also qualified in hazardous area installation and design of electrical instrumentation. We install all instrumentation precisely to the manufacturer’s specifications. 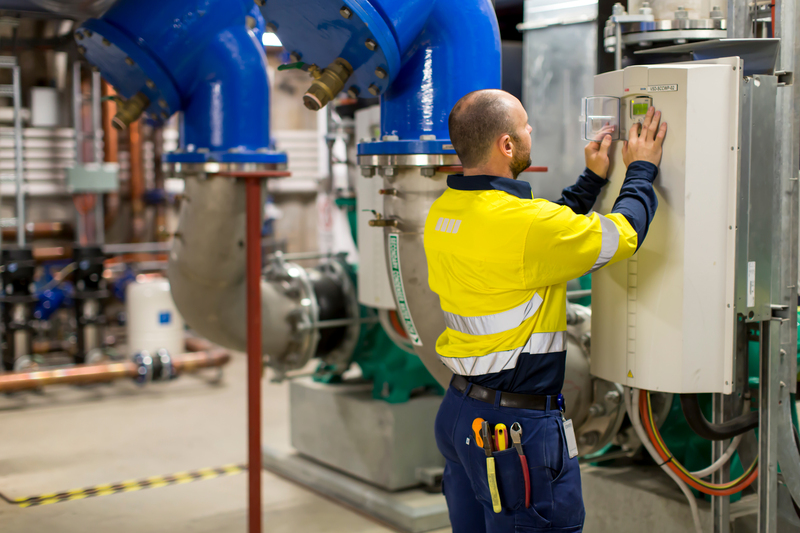 From primary elements through to transmitters and final control elements, or PLC equipment, we provide instrumentation for readings such as temperature, level, pressure and flow. With certification and training in pressure tubing nylon, copper and stainless steel, we cover all areas of your electrical instrumentation. Click HERE to read about electrical construction of the Central Thermal Plant. We pre-calibrate your system through intensive electrical testing including the sinking and sourcing of analogue devices for field equipment checks including the set-up of electrical switches and position sensors. ARA Electrical will then commence the testing and commissioning of your devices and control loops and provide documentation of all results. We complete all PLC programming and SCADA for process control and analyses providing you with a system that’s efficient and automated.